The chair provides training in all fields of specialization under “Geodesy, cartography and land management”. It trains specialists and masters in such specialties as “Geodesy” and “Satellite monitoring of Earth”. 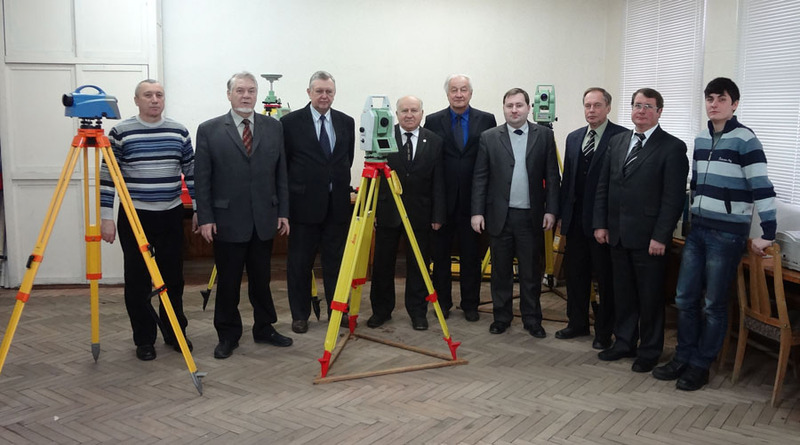 1965 – 1980 and since 1994 till now the scientific council on Geodesy, Photogrammetry and Cartography has been functioning at the Kyiv National University of Construction and Architecture. 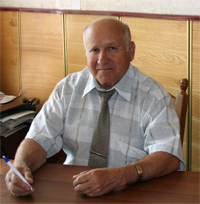 Professor StepanPetrovychVoytenko, D.Sc., is the head of the chair. Both he and prof. R.V. Shults are members of the technical committee on standardization TK309 “Building technologies” under the auspices of the Ministry of regional development, building construction and municipal services in Ukraine. The teaching and support staff is made up of 23 persons including five professors and eight associate professors. The academic staff of the chairtake active part in the national and international scientific and practical conferences. Phone: +38044 249 72 51.